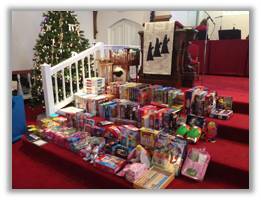 The United Methodist Church of Westford (UMCW) has a long, proud history of reaching out for the good of others. 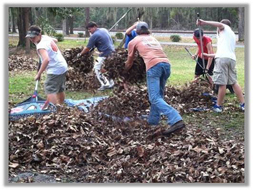 People of any age and any amount of “bandwidth” can find opportunities for local community service through UMCW. You can participate in one of our many annual and/or ongoing projects, or leverage our resources to start a new one. Every spring we join together with other local Methodist Churches to help people in the area with critical home maintenance tasks. We donate and transport food weekly to these organizations to help ease hunger in our local communities weekly. 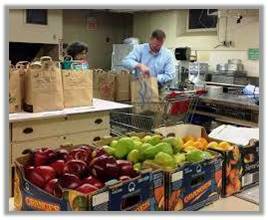 Every month, we provide food, and prepare and serve dinner for over 100 men, women and children at the Eliot Church in Lowell. In one of our largest mission projects of the year, we celebrate Jesus’ birthday by offering gifts that serve local missions and families in Lowell and Westford. We delivered 30 gift bags filled with both useful and fun items to The Wish Project of Lowell. 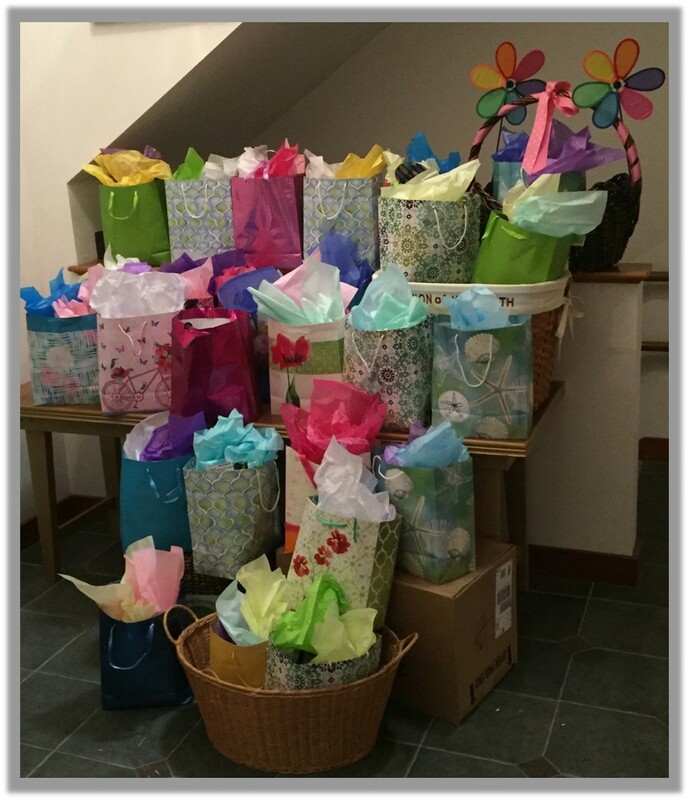 These bags (totally 500) were distributed to women in shelters in the Merrimack Valley on Mother's Day. 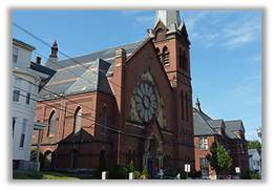 UMCW is a covenant congregation of Habitat's and has participated in local building projects in the Greater Lowell area.